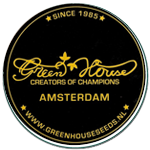 Green House Seeds - White Widow. Free US delivery. This Widow has a great THC content of more than 18% and a yield between 800 and 900 g per plant f you grow it outdoors. If you grow it inside, you might achieve a yield of 800 g per m2. This White Widow has an absolute marvellous connoisseur quality. It offers a strong Indica kick and an ever-present Sativa head-high, combined with a clean, smooth smoking flavour. 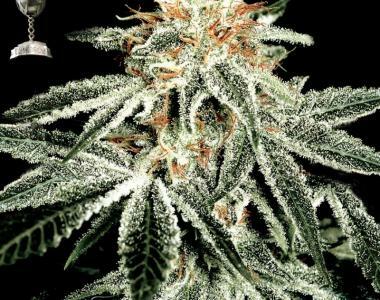 Her qualities made White Widow one of the oldest cup winners that Green House have. It got 1st at the Bio HTCC 1995.